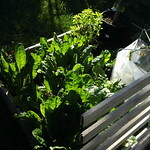 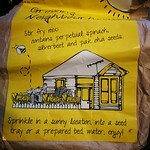 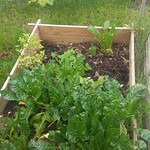 Perpetual Spinach has been planted 8 times by Growstuff members. 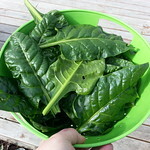 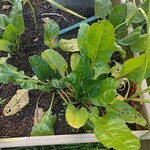 perpetual spinach is a variety of chard. 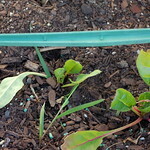 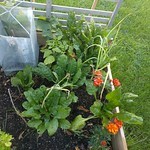 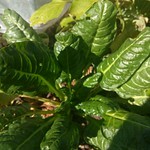 Sign in or sign up to track your perpetual spinach plantings. 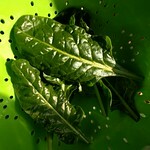 Sign in or sign up to track your perpetual spinach harvests.